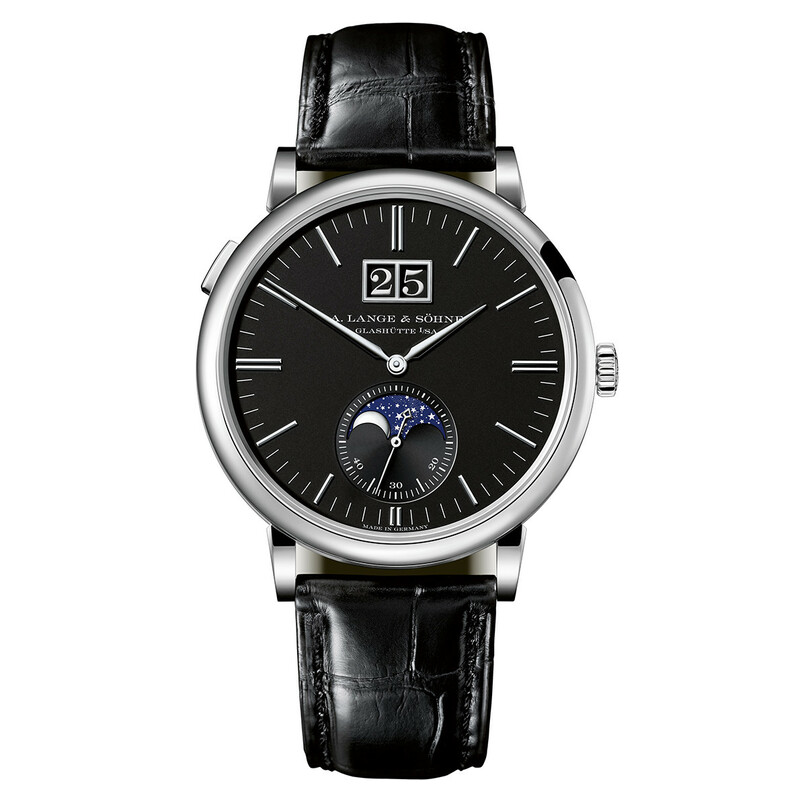 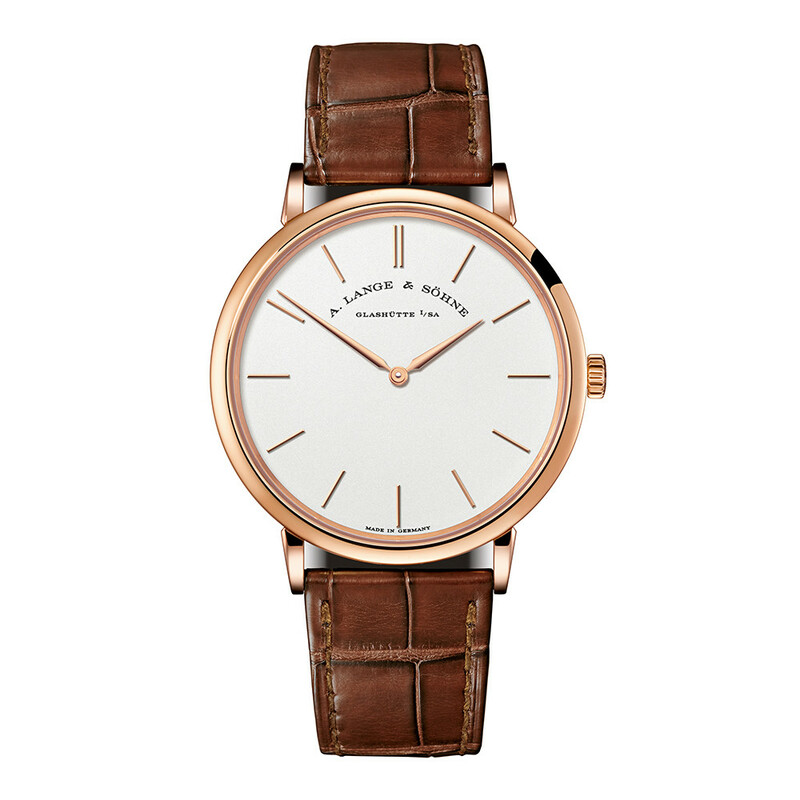 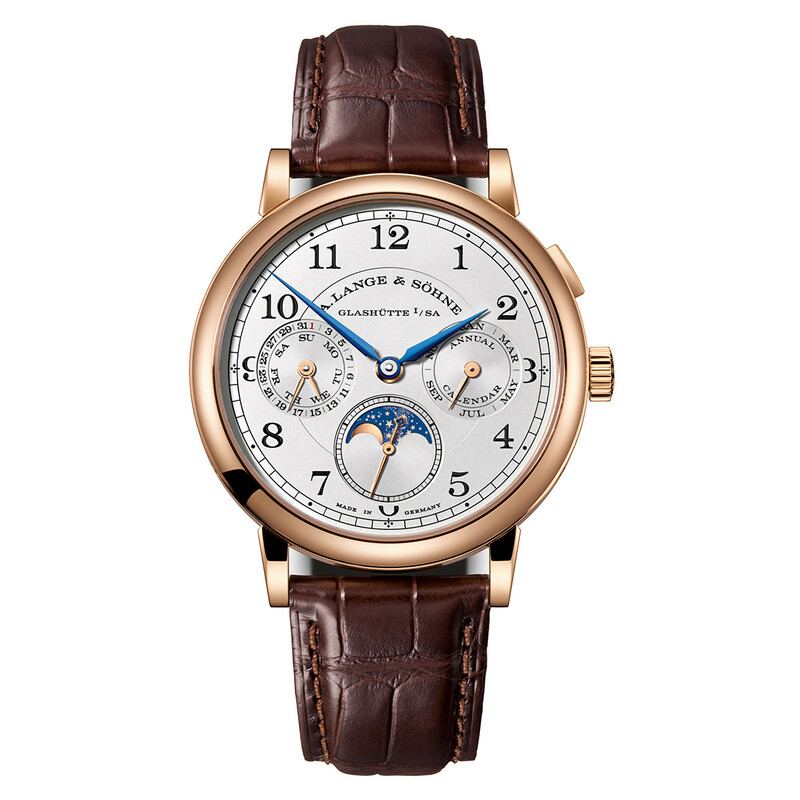 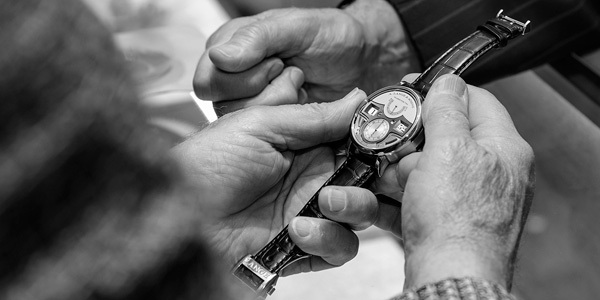 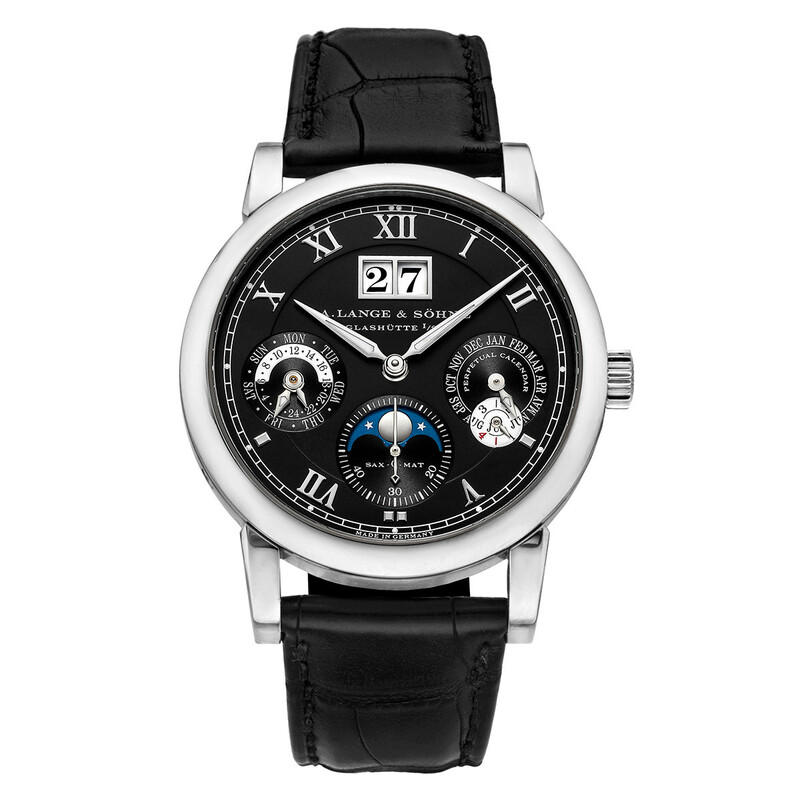 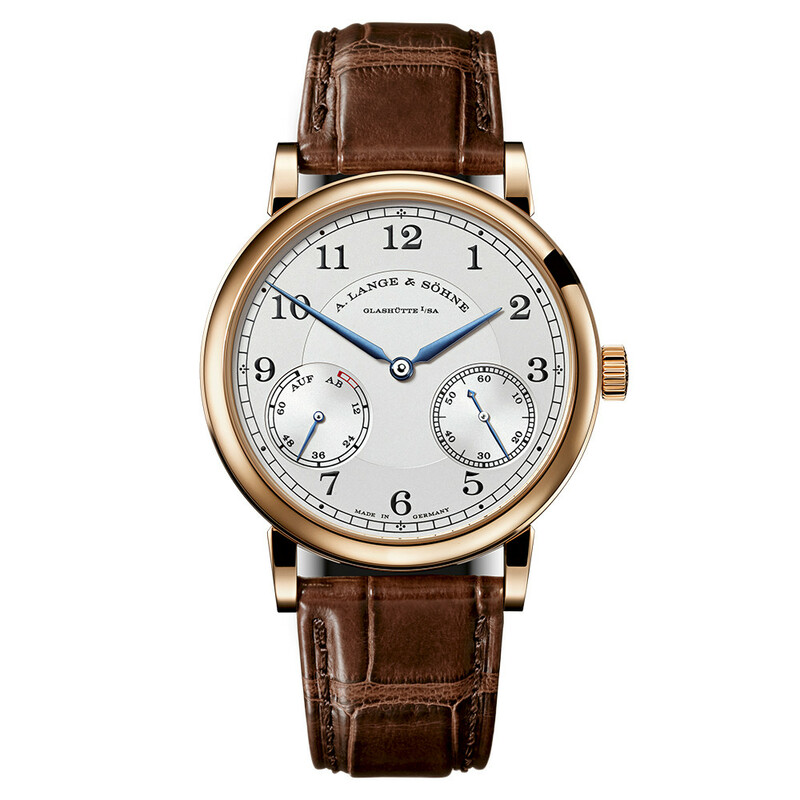 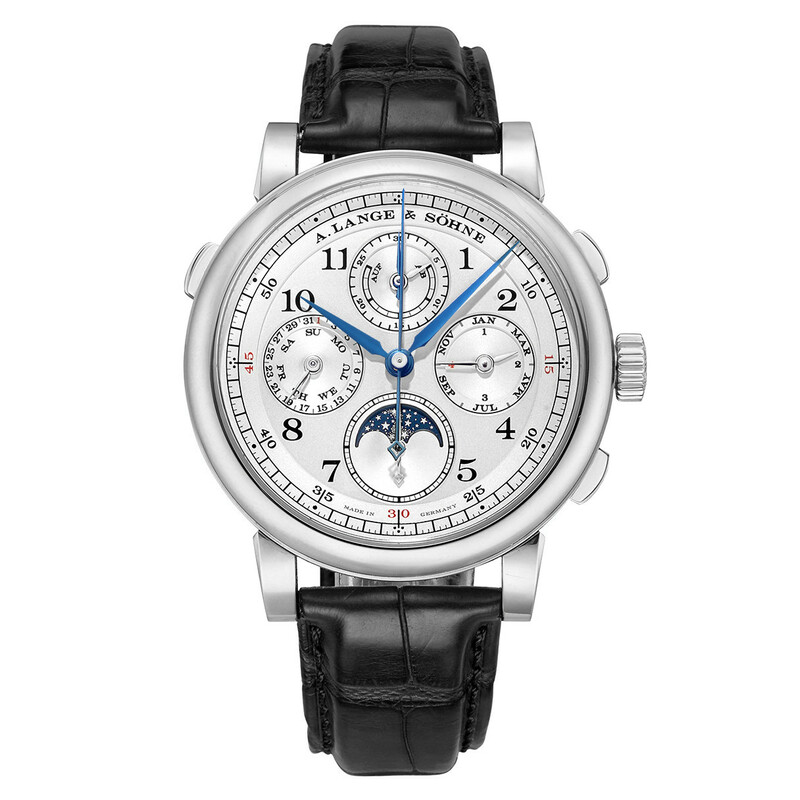 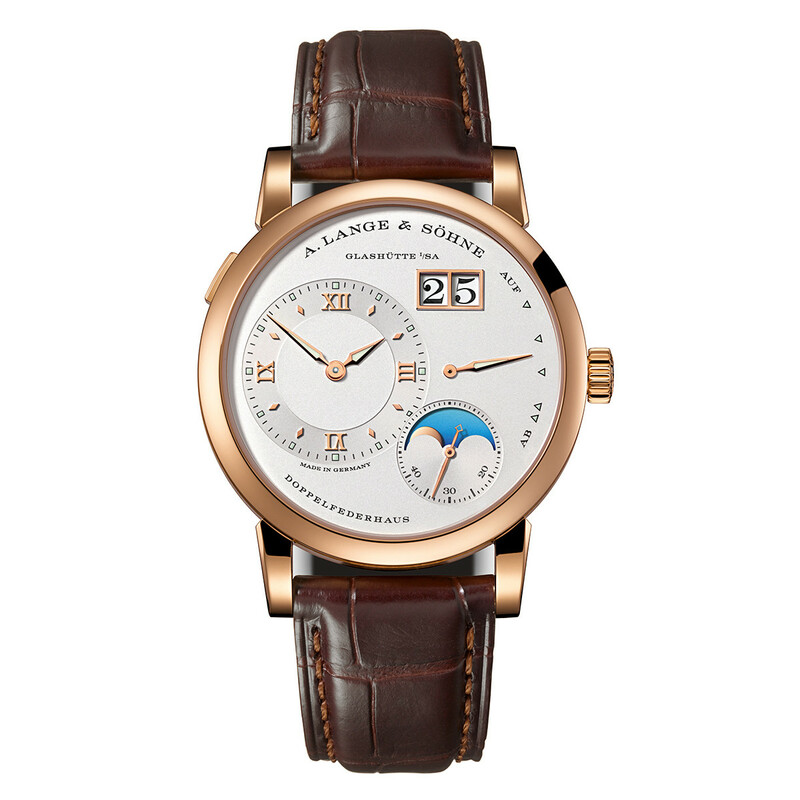 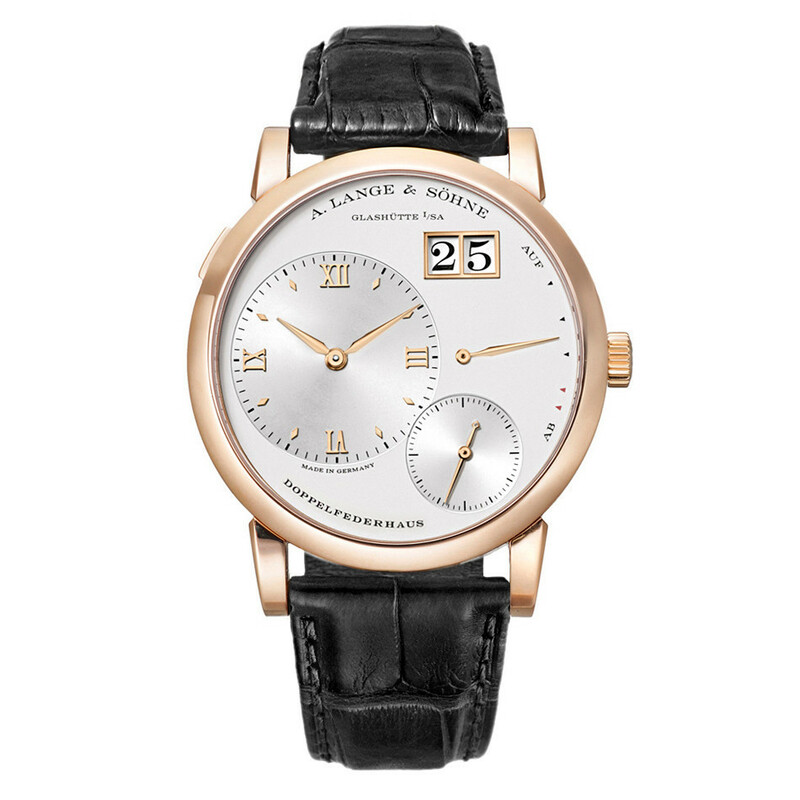 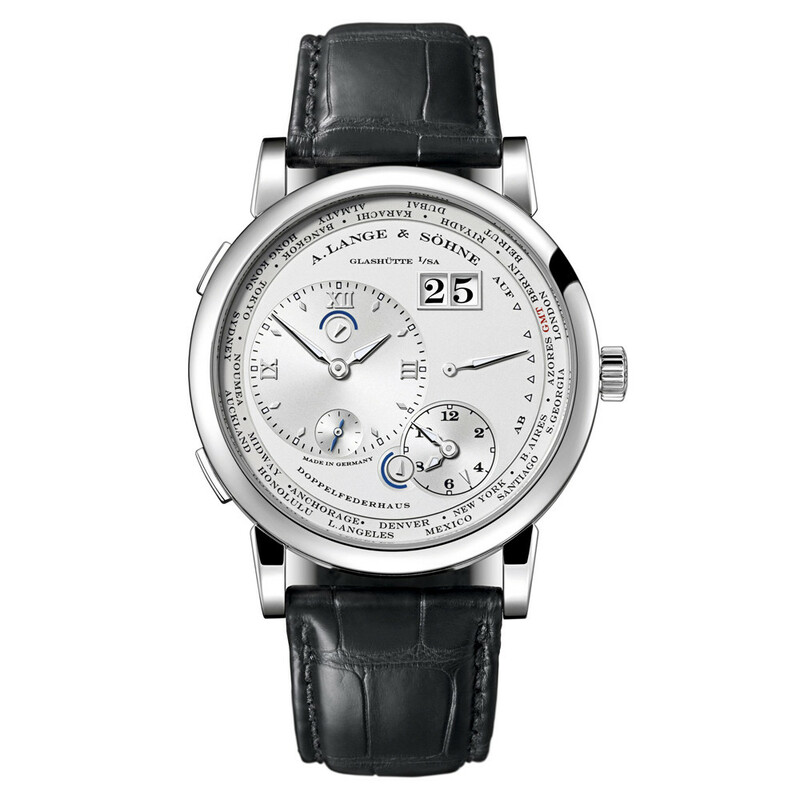 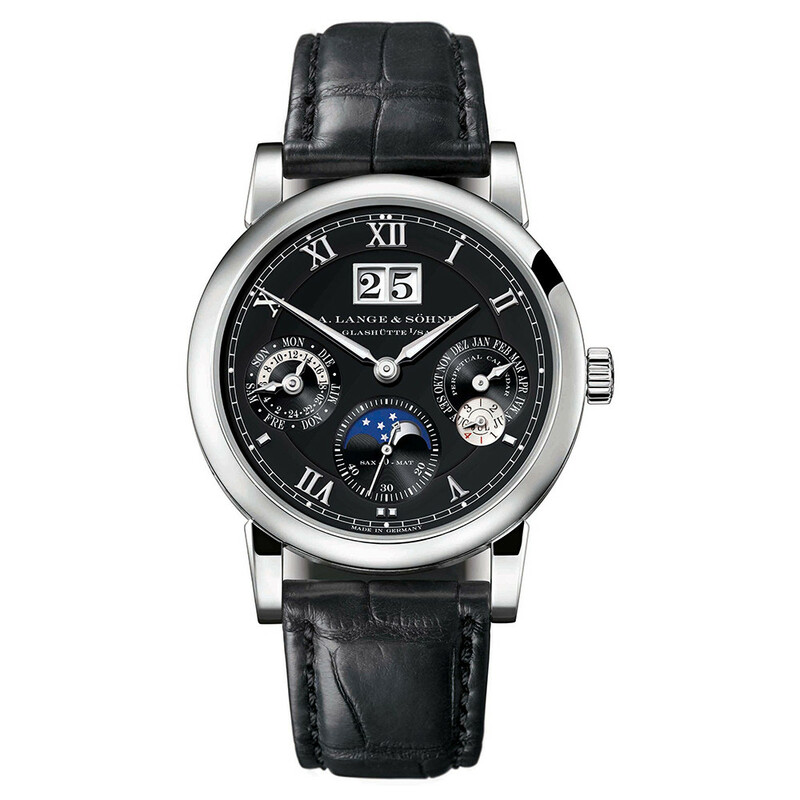 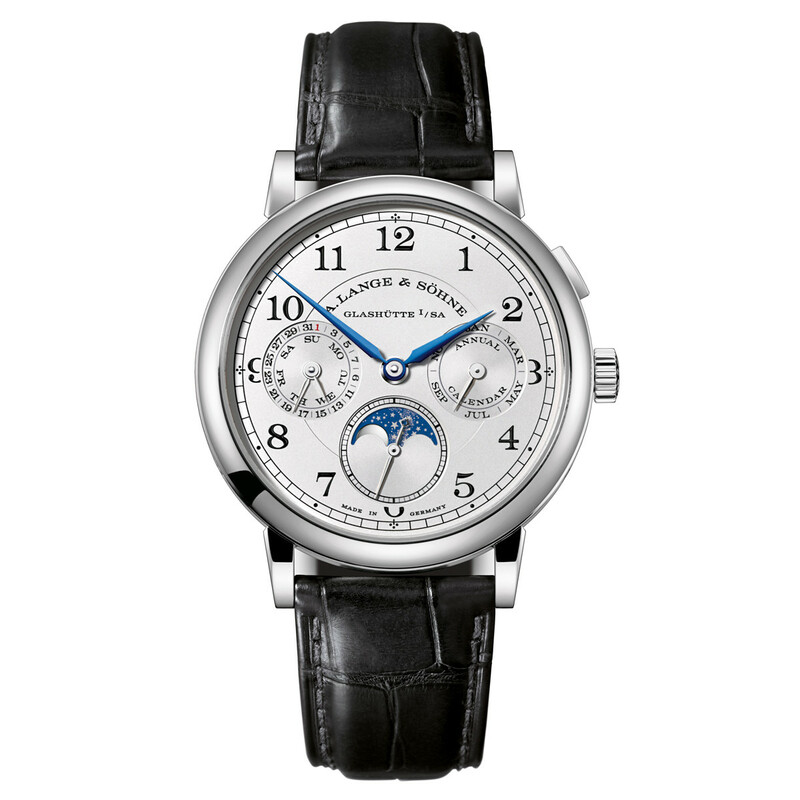 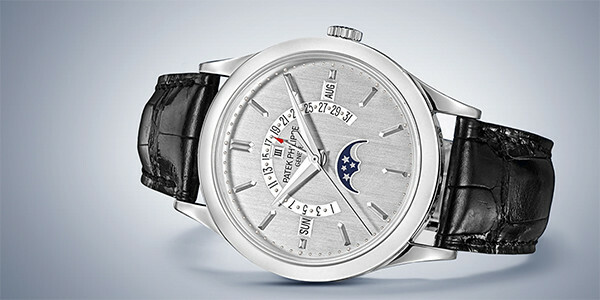 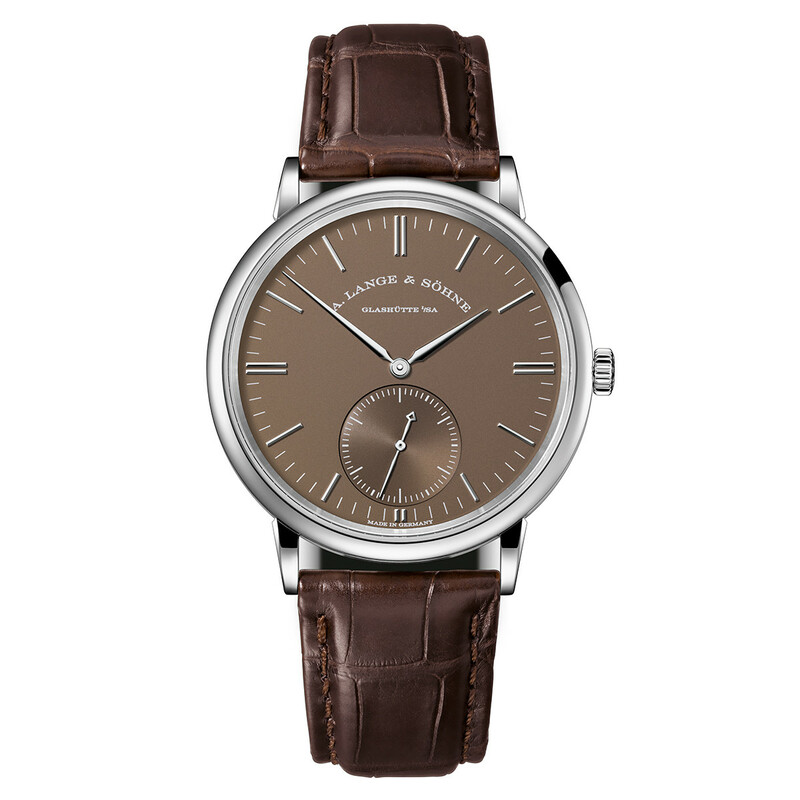 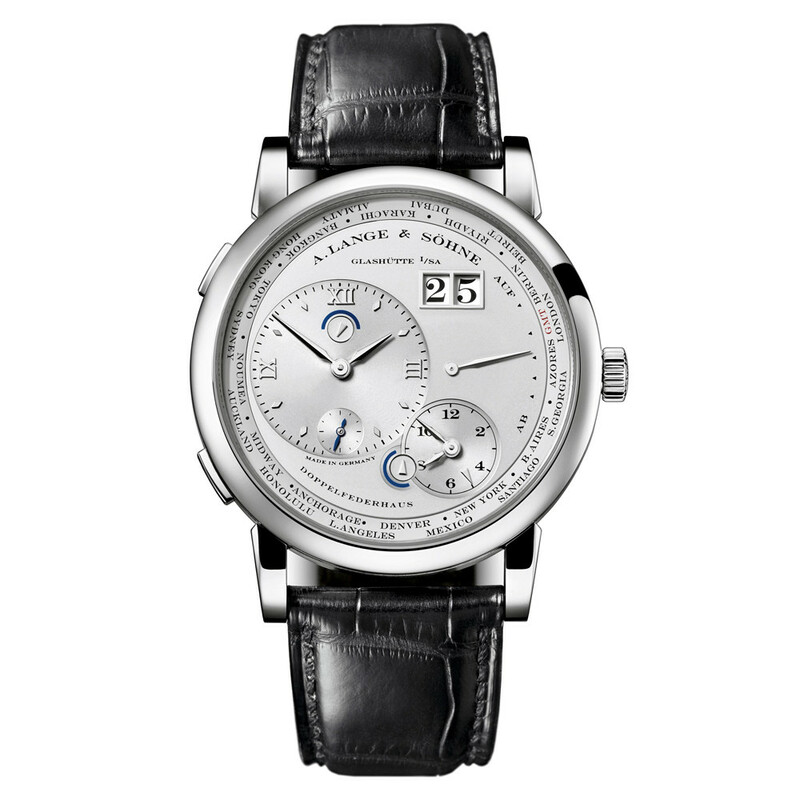 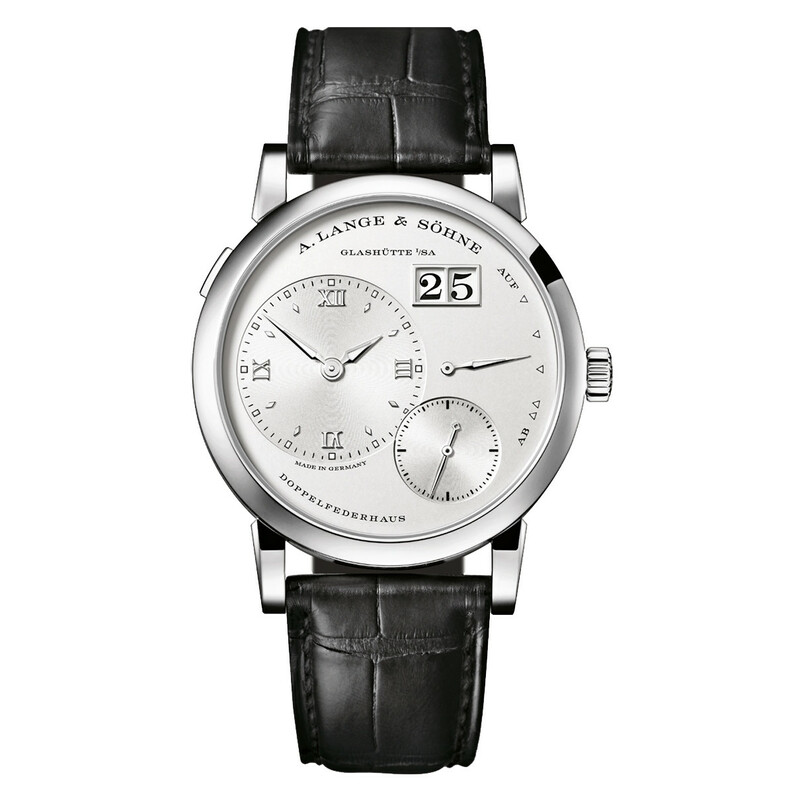 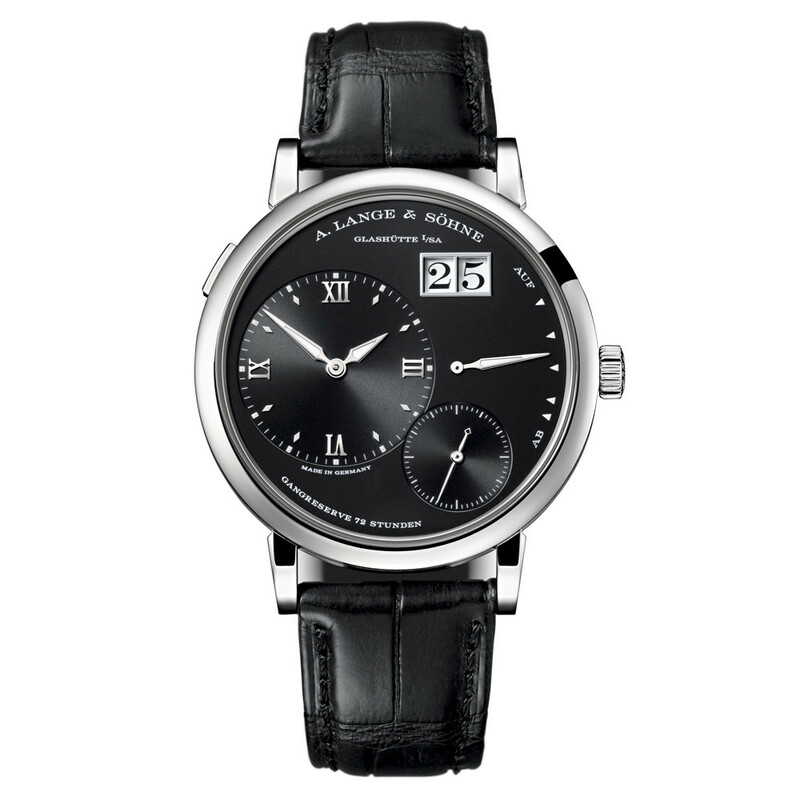 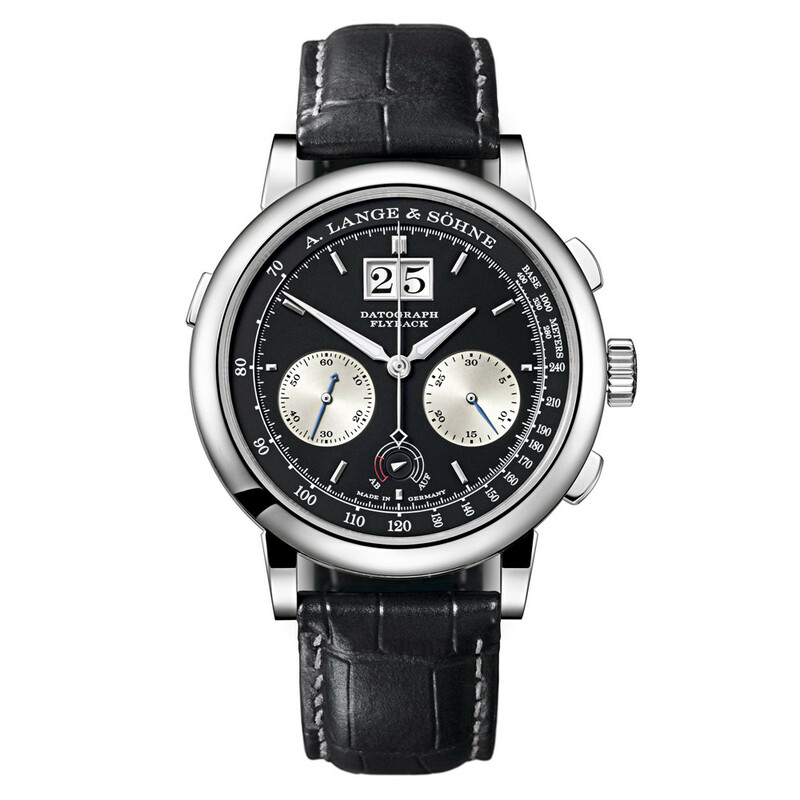 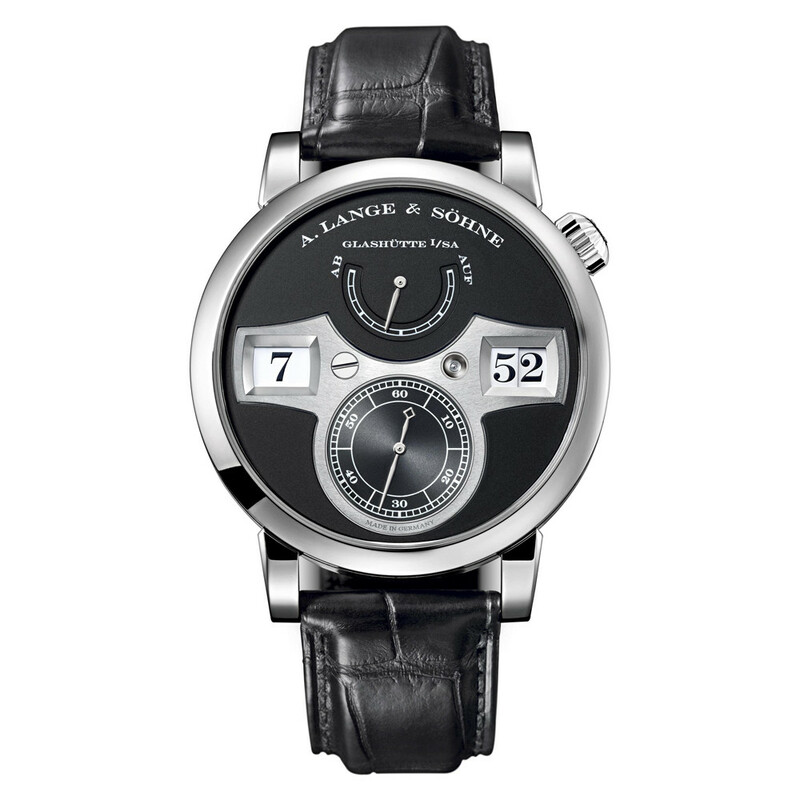 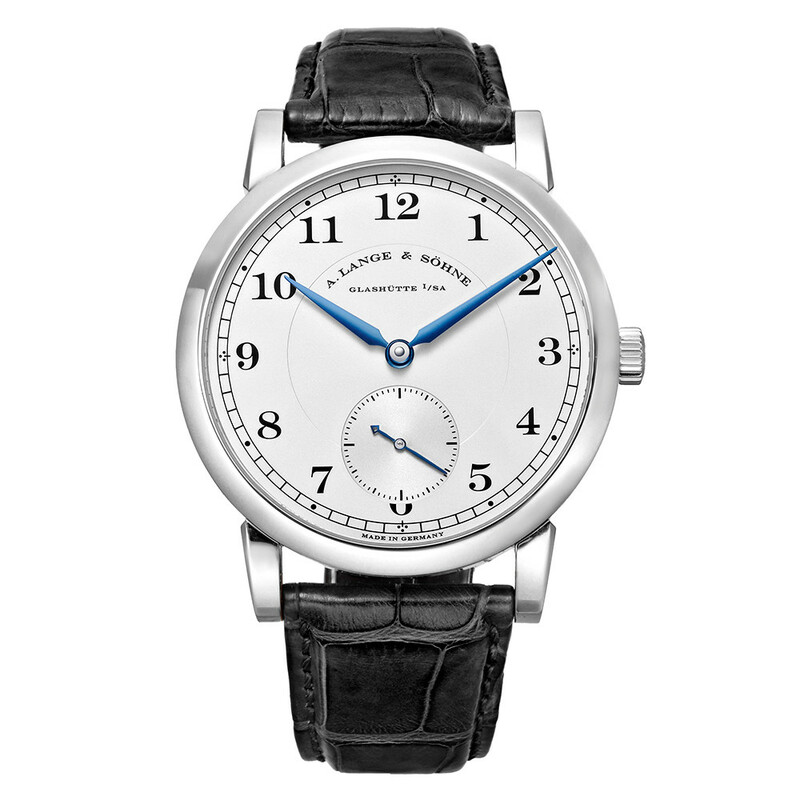 A Lange & Söhne timepieces are utterly extraordinary in their precision and attention to detail. 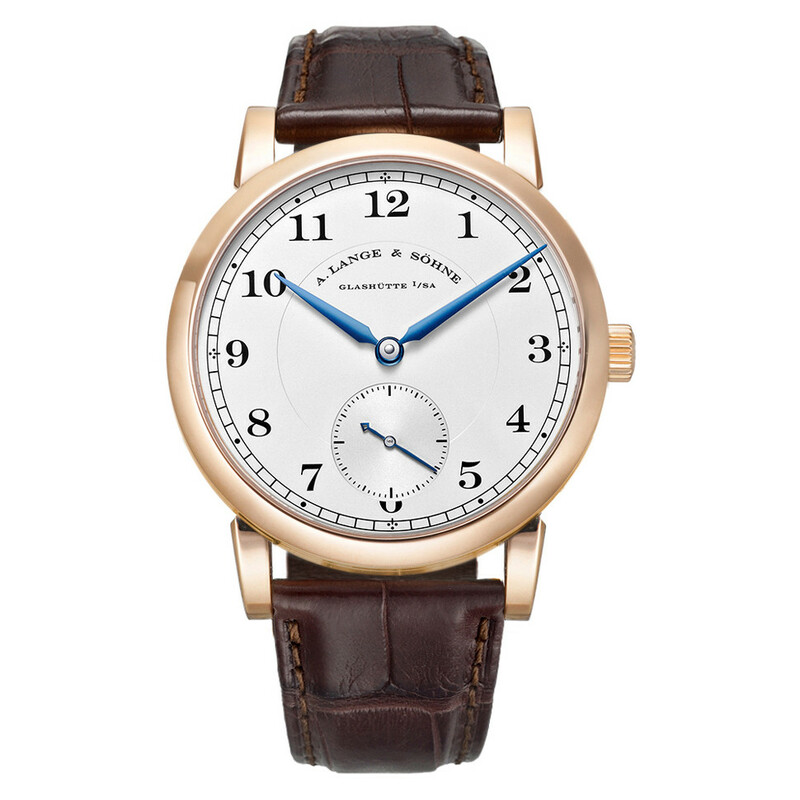 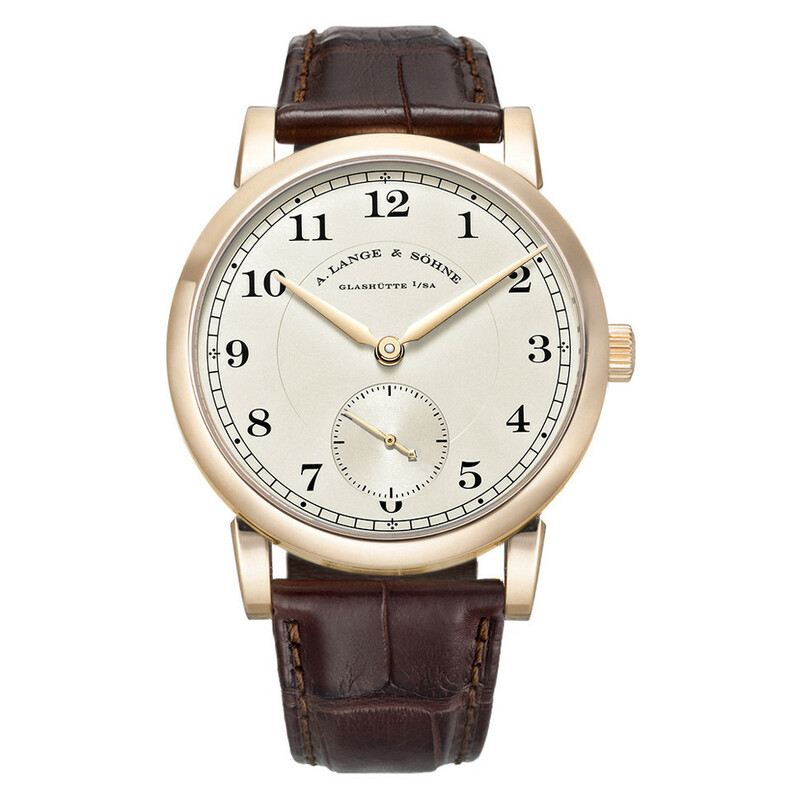 Every significant part of a Lange movement is produced in its Glashütte manufacture. 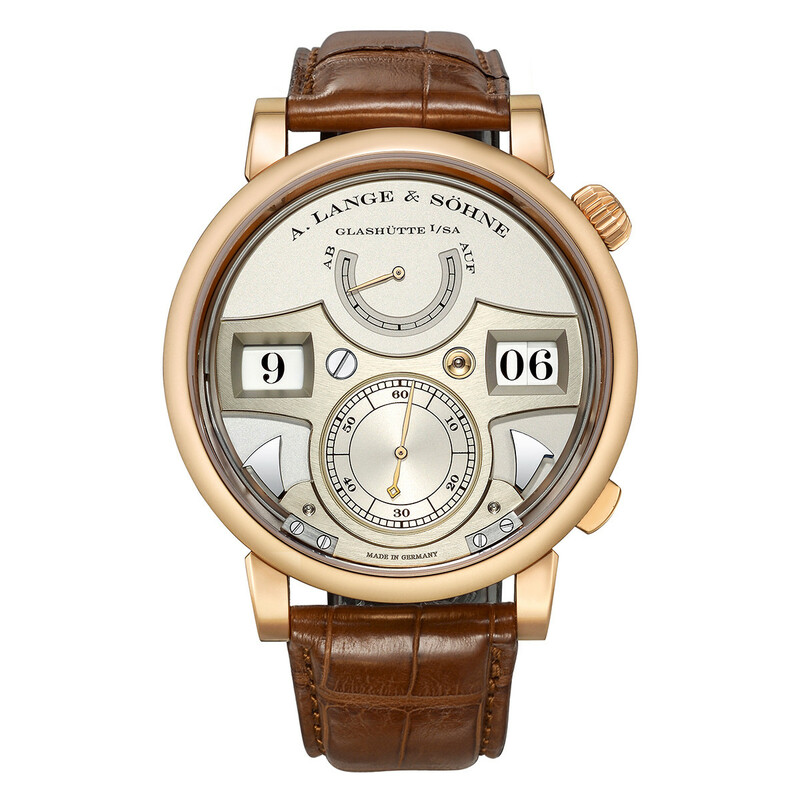 This includes the balance spring, the pulsating heart of a mechanical timepiece, a part which almost every other watchmaker has to buy from third-parties. 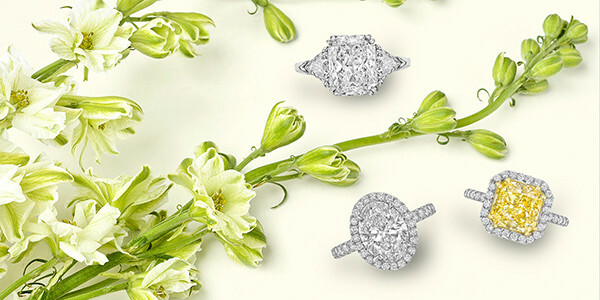 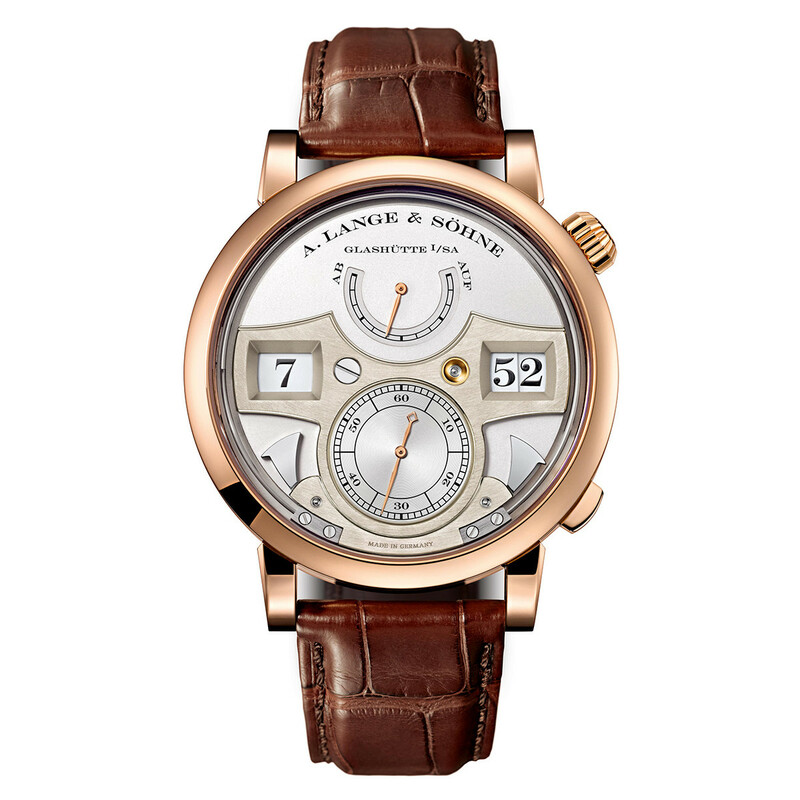 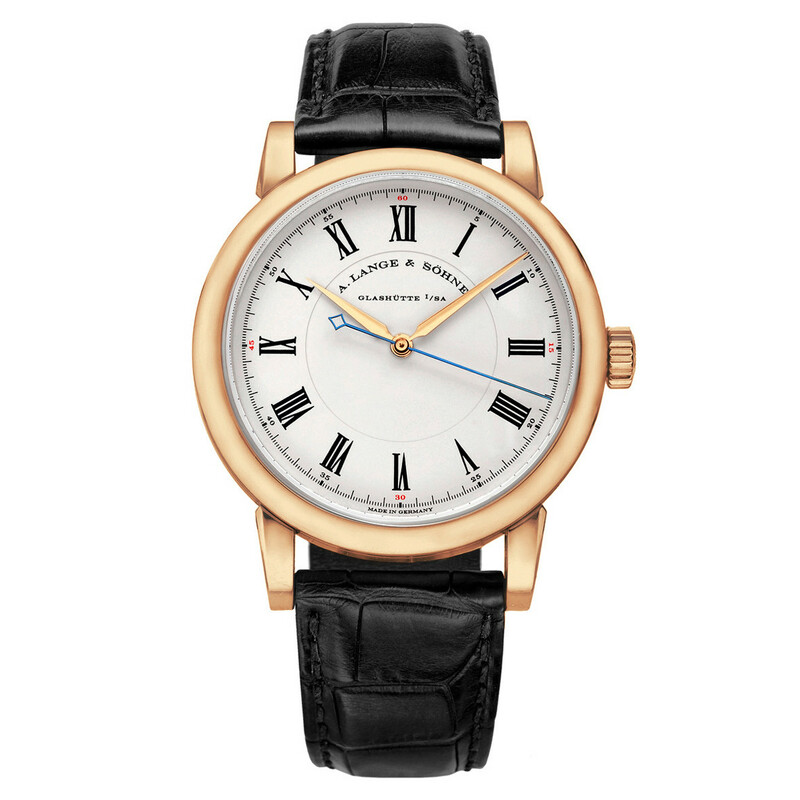 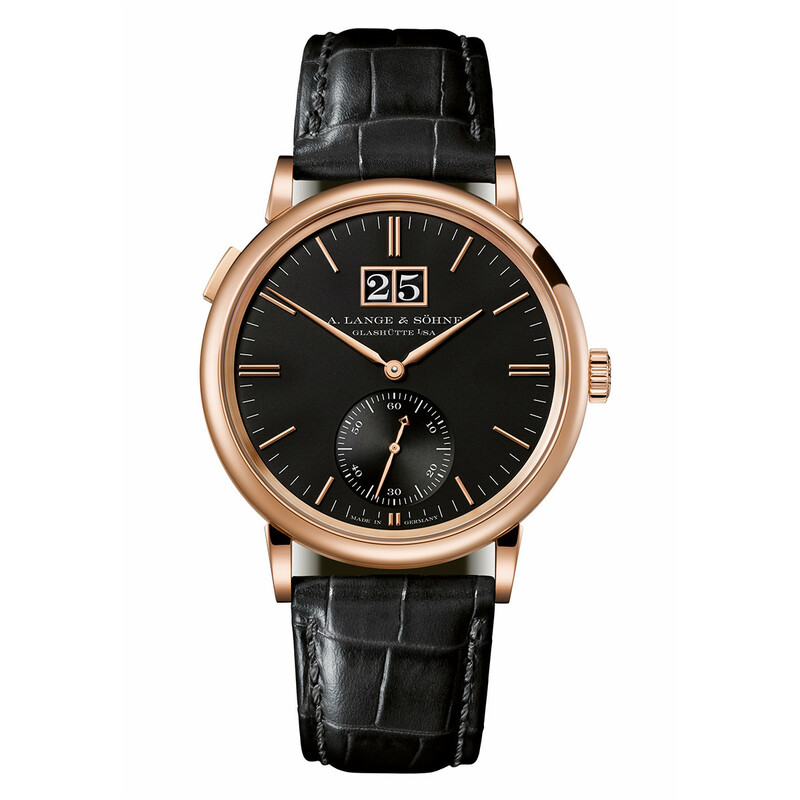 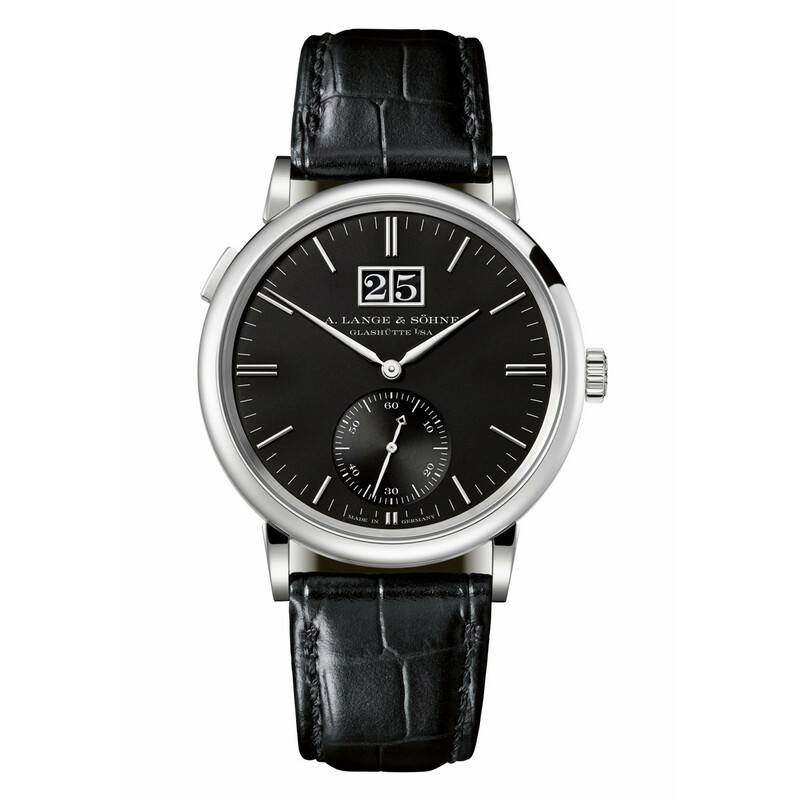 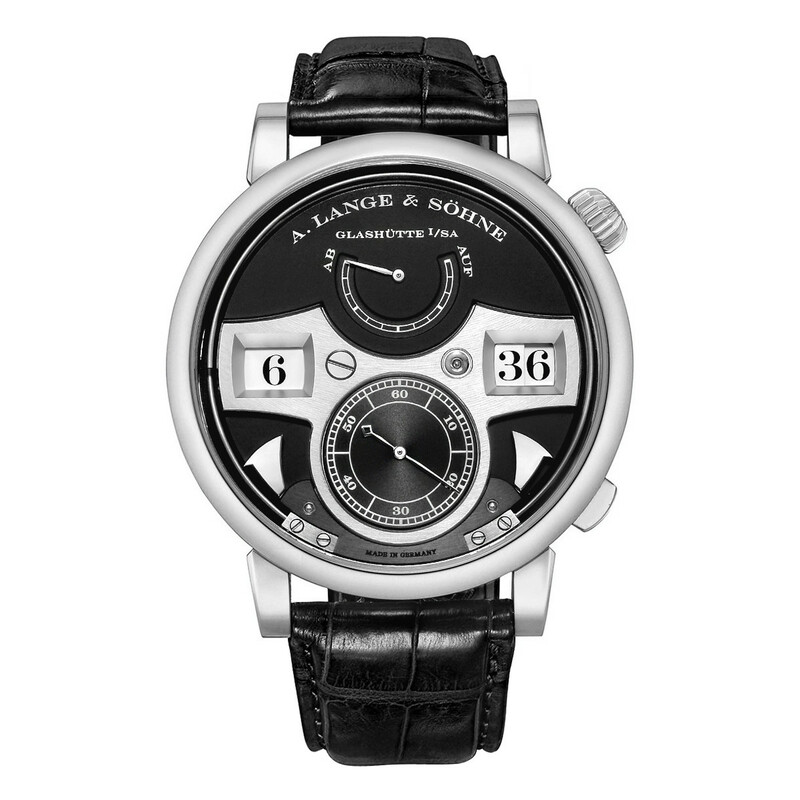 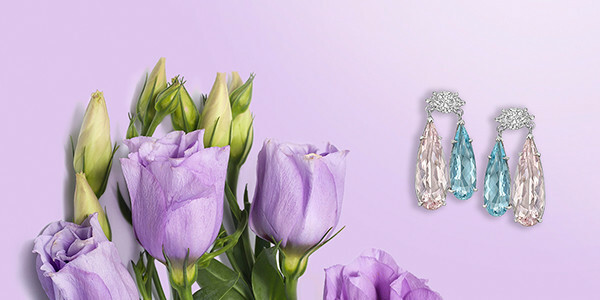 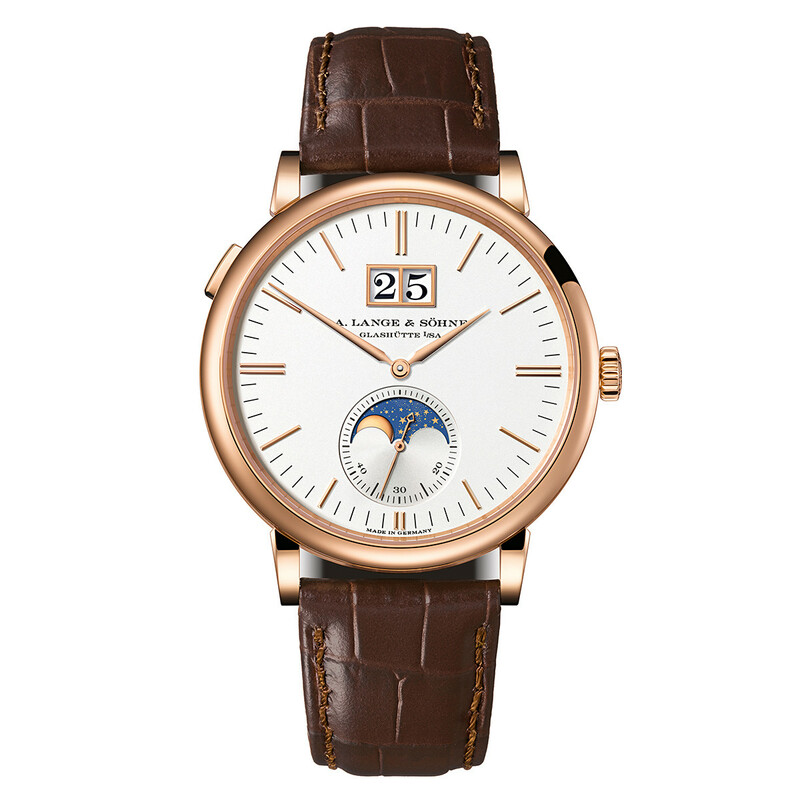 This intensive focus on craftsmanship means only a relatively small number of Lange watches can be manufactured each year.